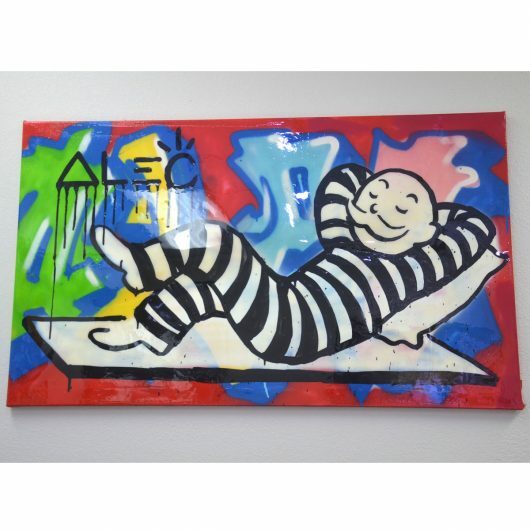 Make Boca Raton Pawn your number one destination for all things luxury. 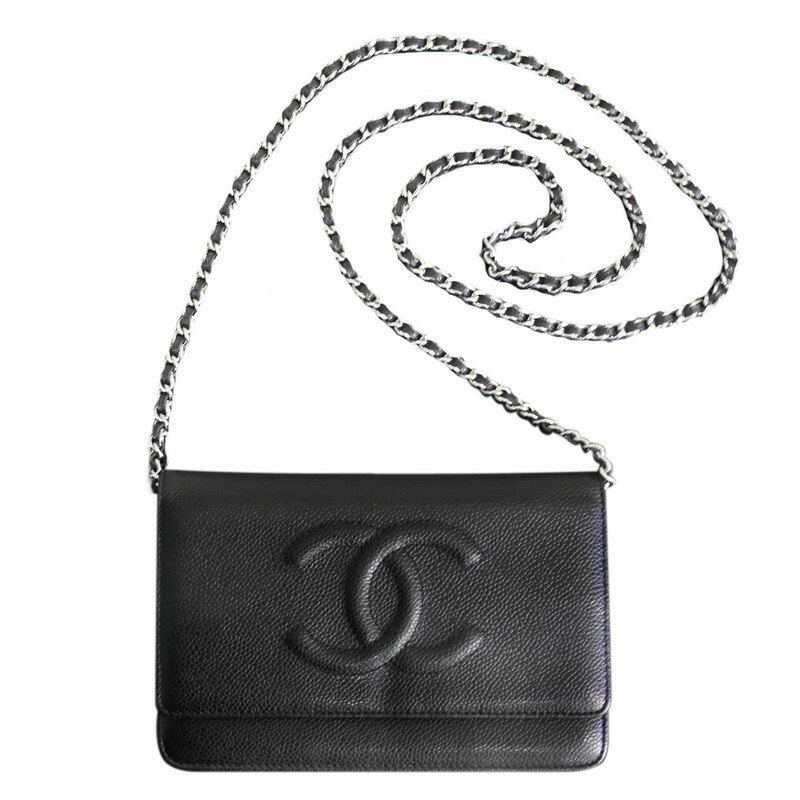 We aren’t your average pawn shop, we specialize in jewelry, watches, and handbags. Anything that comes through the door is authenticated by our professionals. 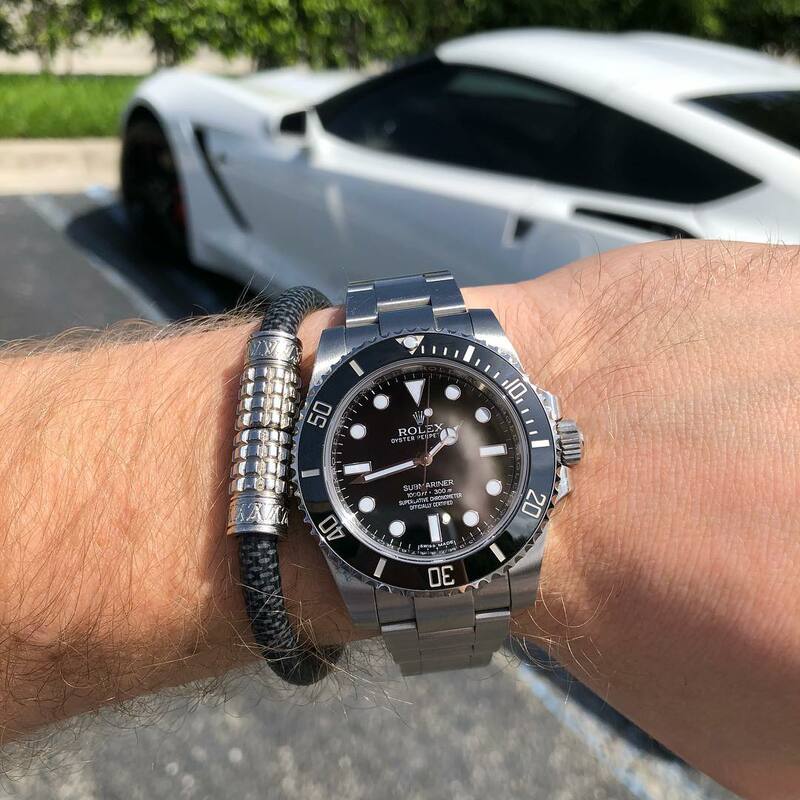 Another thing we pride ourselves on is we are one of the only pawn shops in Boca Raton that give you a one year warranty with your watch purchase. Regardless of anything that may happen, if it was purchased in that year span we will fix it! 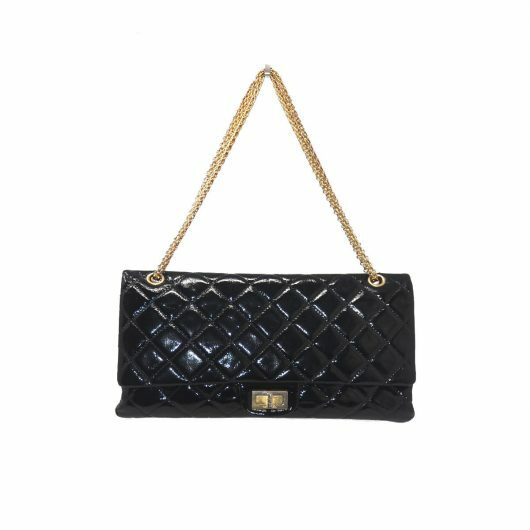 All of our handbags are in immaculate condition, and if they are anything below par we will do our best to give you the fairest price possible! 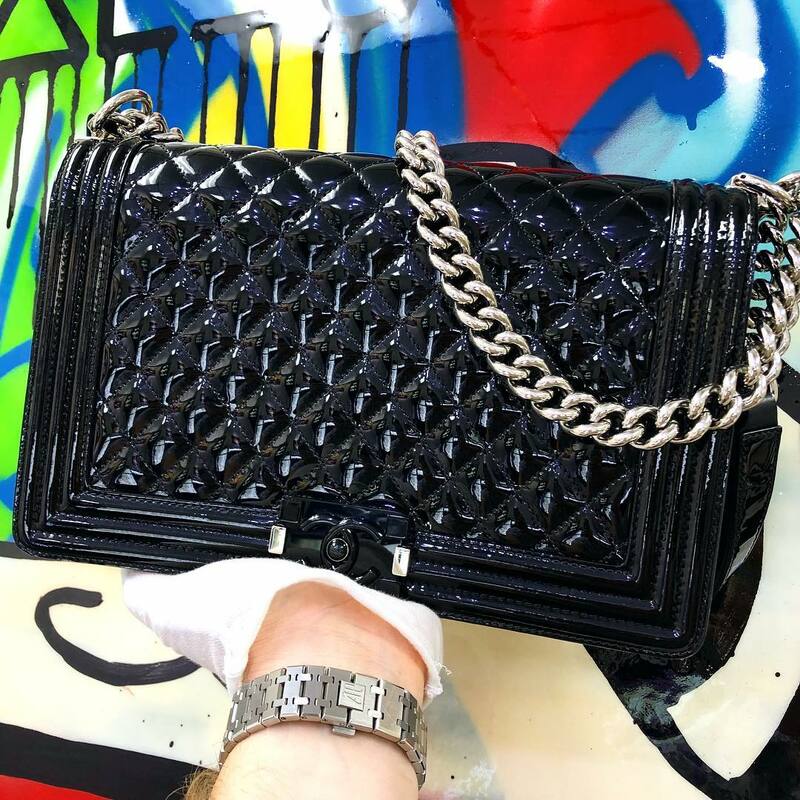 We are now doing something that is so outlandish for pawn shops we are sure its hard to wrap your mind around, but we sell pre-owned designer brands for way lower than retail value! Our jewelry is in excellent condition, and if you are not happy with the overall quality we will enhance it free of charge! If you buy a pre-owned engagement ring and the size is not correct we will size it up or down complementary! We are very well established in Boca Raton, Florida and we can’t wait for you to stop in!